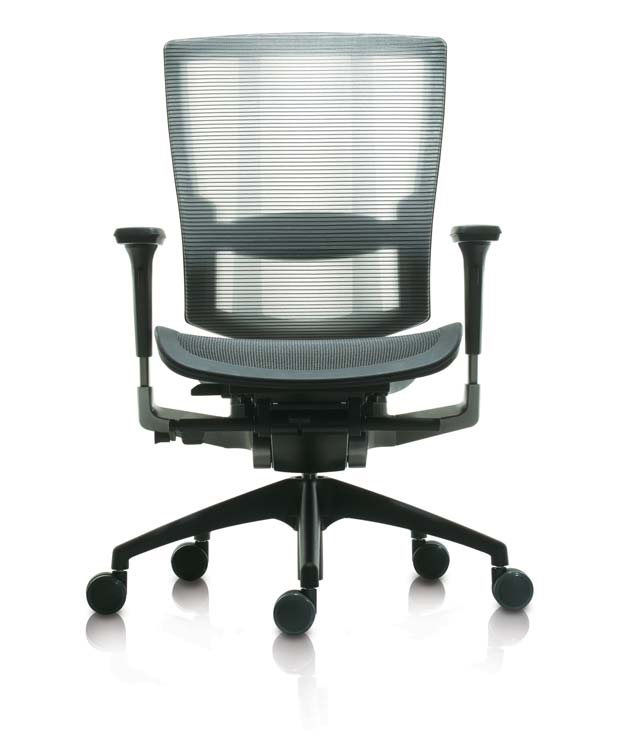 Elegantly designed and beautiful detailed, the VYR executive mesh and leather seating represents the pinnacle of design and comfort. 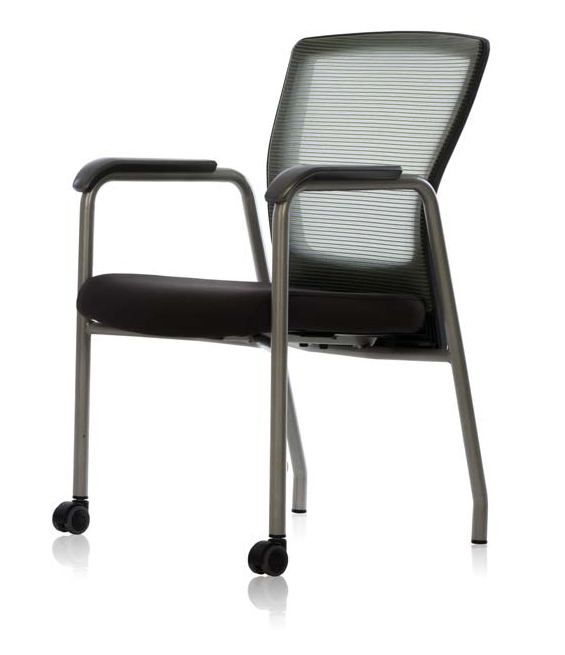 VYR executive mesh and leather seating features state-of-the-art European design and ergonomic seating technology and all at surprisingly affordable price. 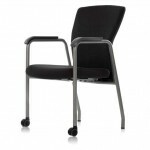 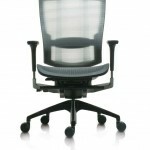 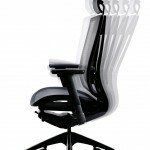 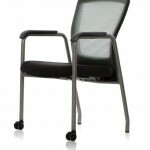 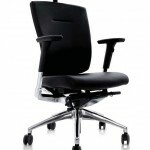 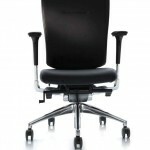 An executive version is also available in aniline dyed leather. 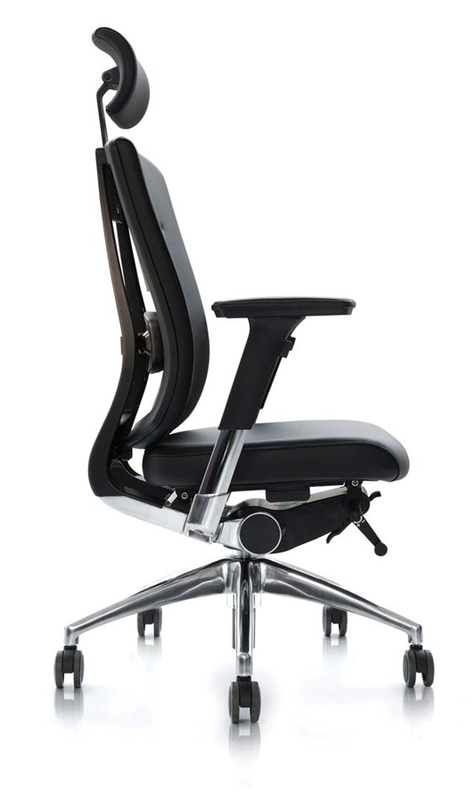 VYR executive mesh and leather seating features an exclusive twist-flex backrest providing optimal support through a full range of motion from front-to-back and side-to-side. 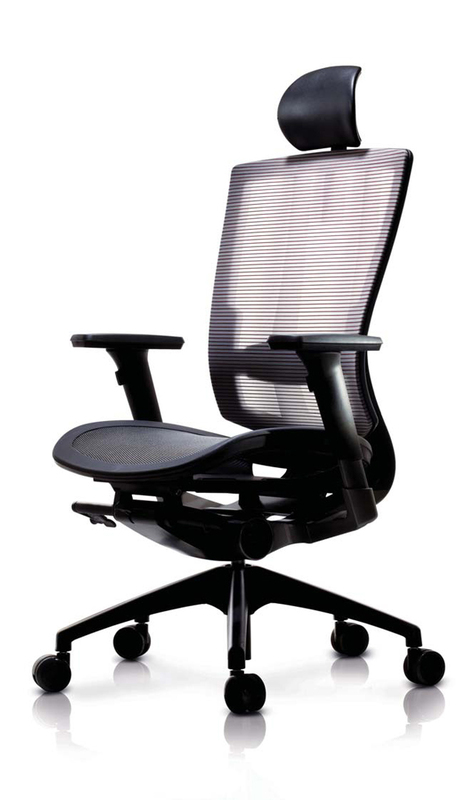 The contoured seat cushion and waterfall edge improves blood flow, and the syncro-tilt mechanism helps maintain the correct posture through a full range of motion. 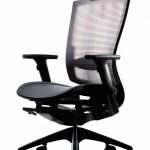 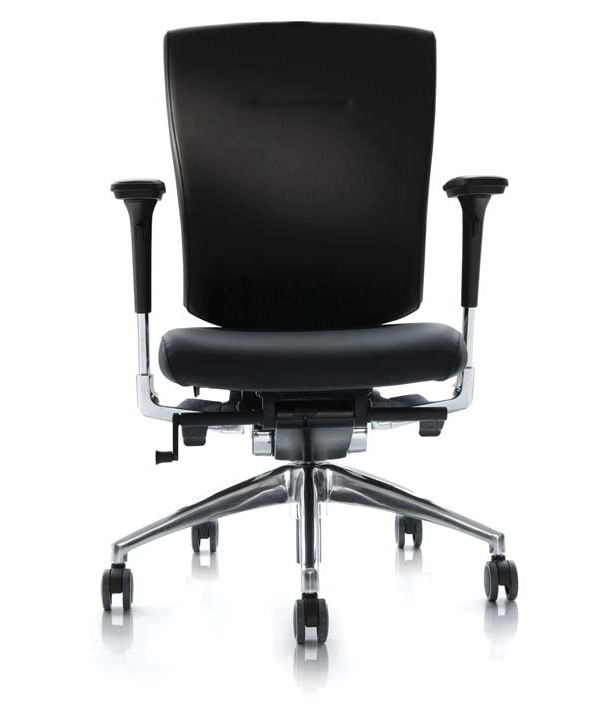 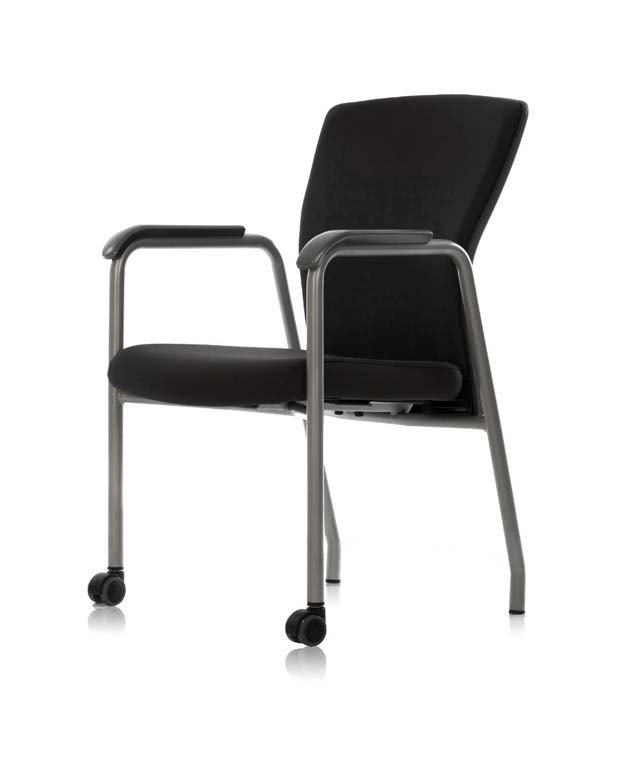 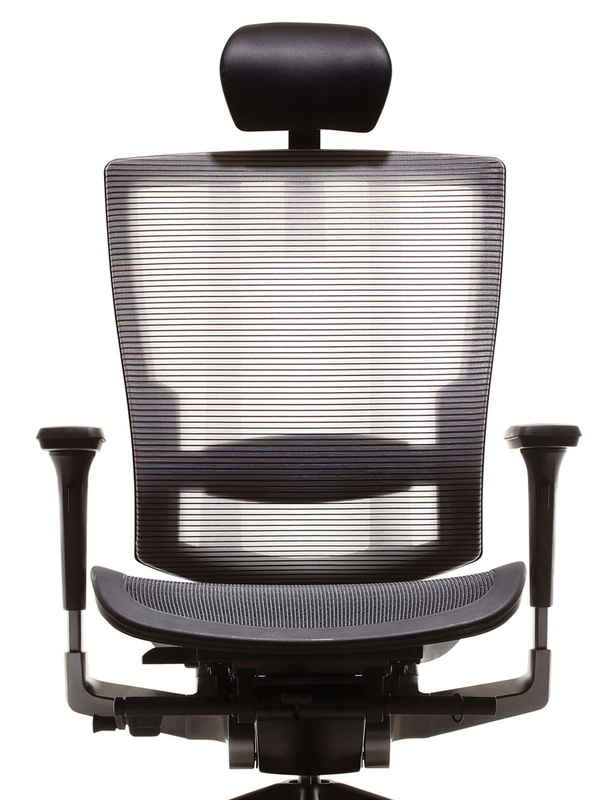 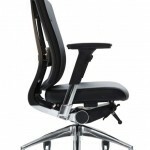 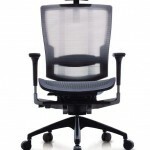 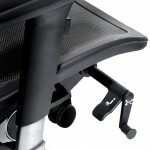 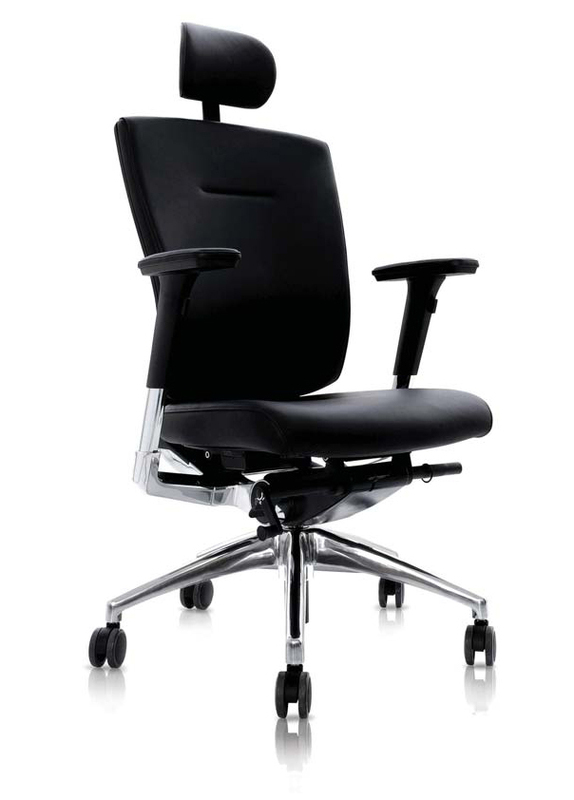 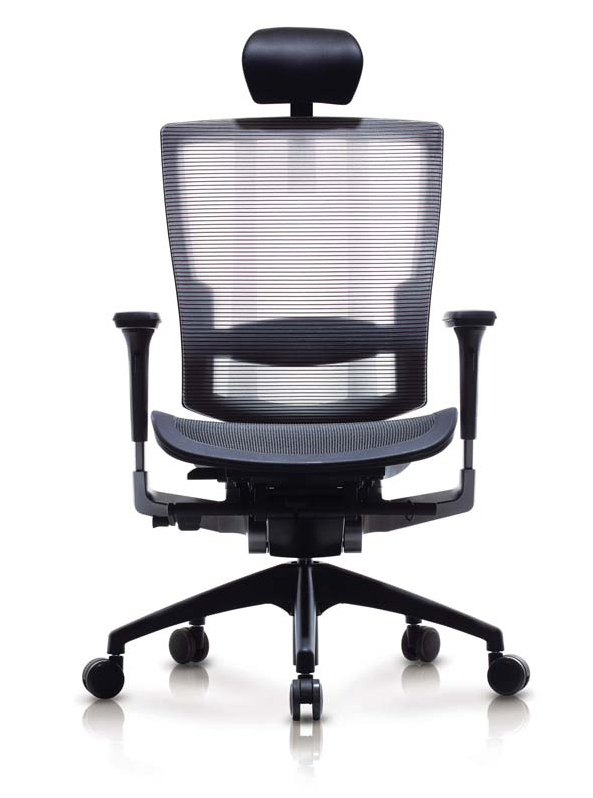 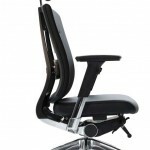 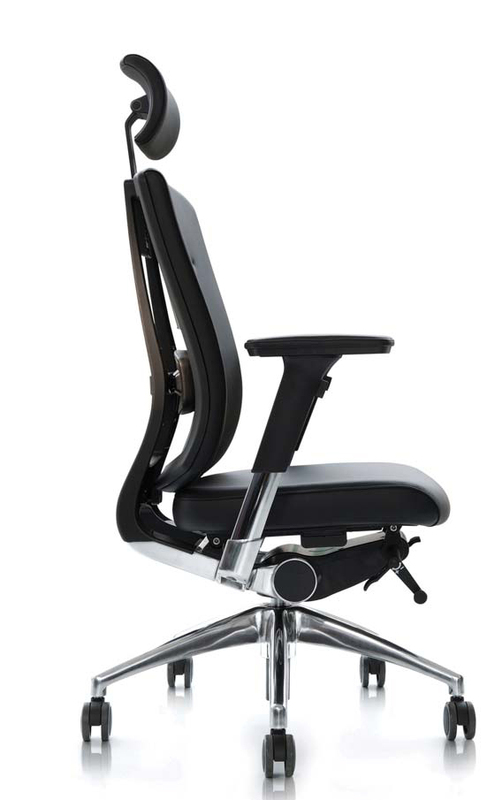 VYR executive mesh and leather seating adjustment features include a 5 position headrest, flexible backrest, adjustable arms that go in and out and up and down, and a sliding seat pan. 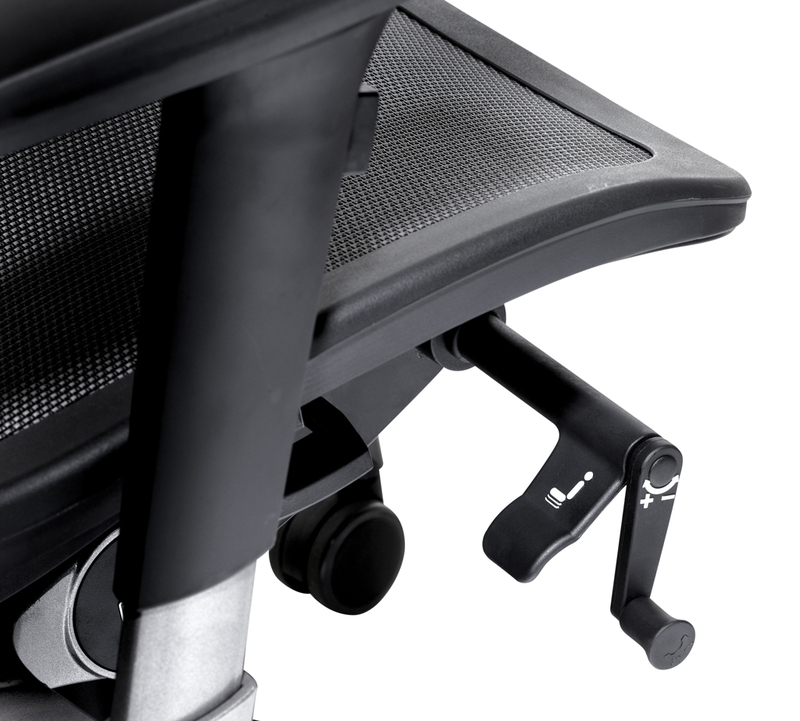 The syncro-tilt also provides adjustable tension resistance, pneumatic seat height adjustment and multi position tilt-lock control in one easy to adjust mechanism. 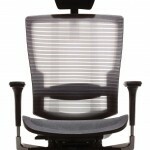 Learn more about VYR executive mesh and leather seating. 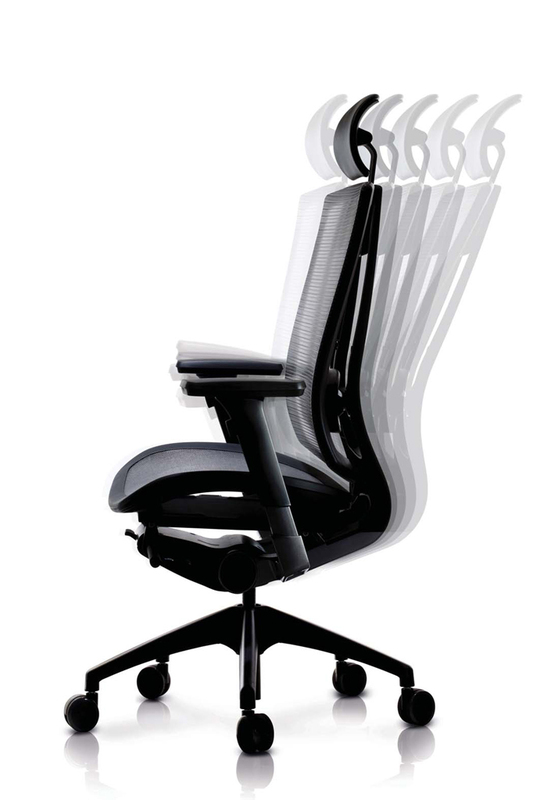 Fill in the form below and we’ll send you more information!